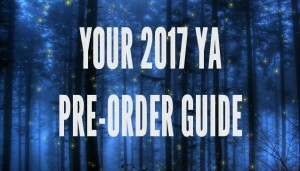 DREAMFALL chosen for Barnes & Noble’s 2017 YA Preorder Guide! 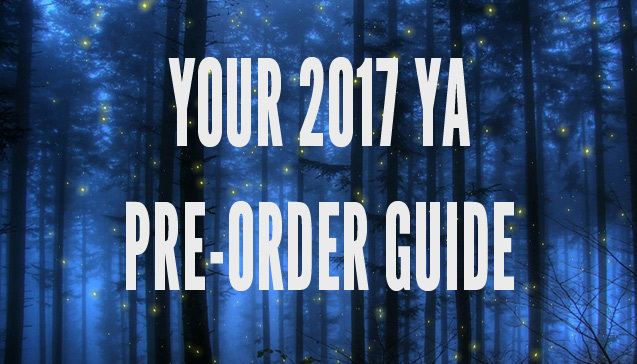 I’m excited to announce that Barnes & Noble chose DREAMFALL for it’s 2017 YA Preorder Guide! Having perused the list, I’m honored to have DREAMFALL be among so many amazing books by authors I love. Check it out here! And we have A COVER!!! As in the real thing, exactly as it will be printed on the book you hold in your hands on May 2! I’ve just been sitting here, basking in its awesomeness, and thought I might share it with you. Once again, HarperTeen has graced me with an amazing, powerful, beautiful cover. A huge merci to them, and to Jenna Stempel who did the cover design! I can’t even tell you how amazing it feels to have authors I respect supporting my book! 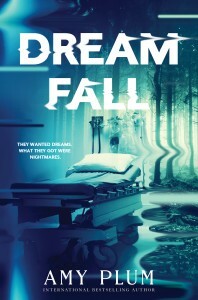 To celebrate, I’m holding a DREAMFALL ARC giveaway on FB. Ends on Jan. 21, so click on over and join! 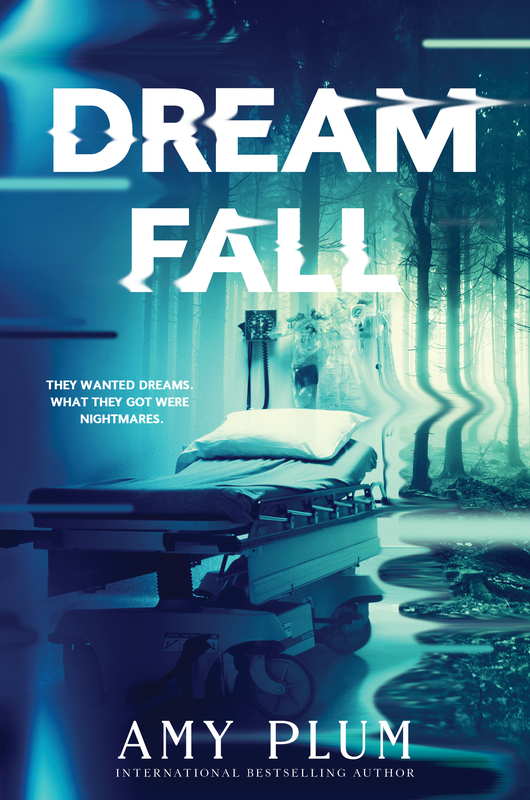 The blurbs have been pouring in for DREAMFALL, and I am so honored and excited to be able to share them with you! Ready? “DREAMFALL is a chilling descent into madness, where dreams become reality. You’ll never sleep again!” — Kimberly Derting, award winning author of THE BODY FINDER series, THE PLEDGE trilogy, THE TAKING and THE REPLACED. Only four more months until DREAMFAL is on the shelves, but you can pre-order it here!